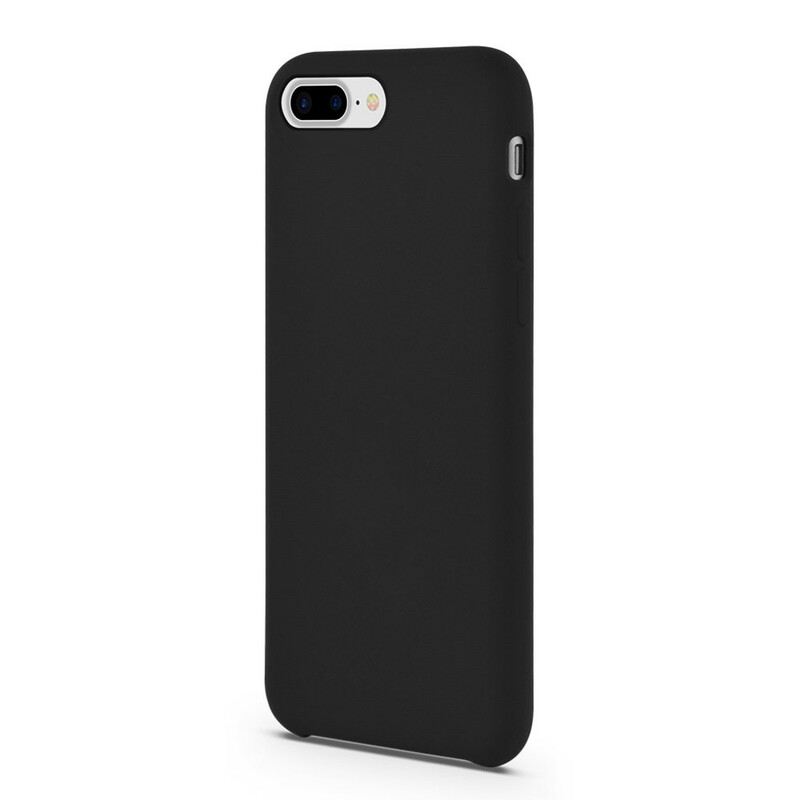 This Soft Touch Liquid Silicone Rubber iPhone8 Cover touch very smooth and comfortable because it was made of high quality liquid silicone rubber and good microfiber. 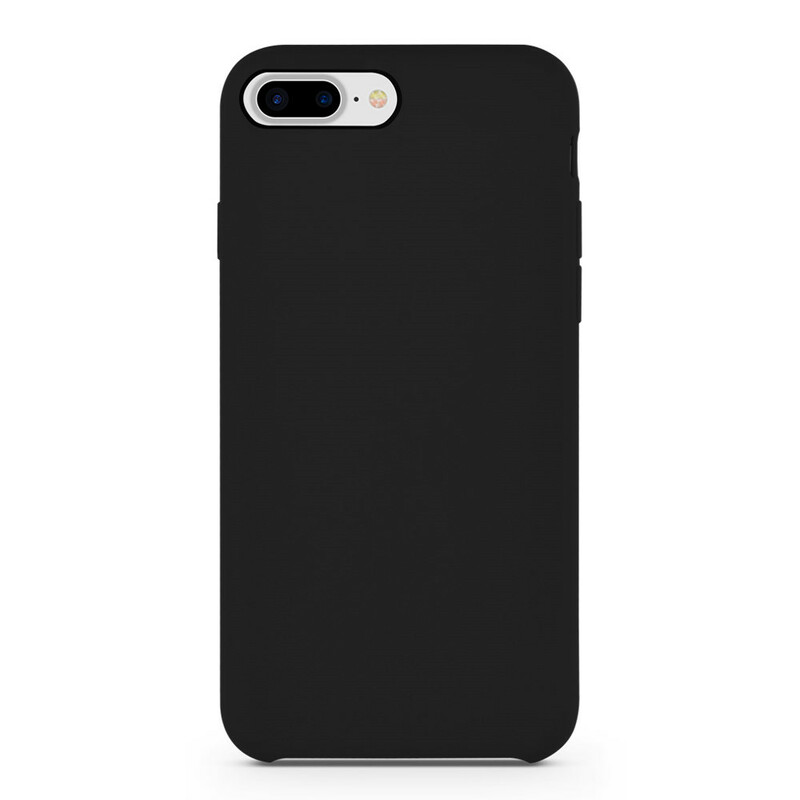 Our Comfortable Touch Iphone8 Case suits businiess men and women very much with its classic black color. 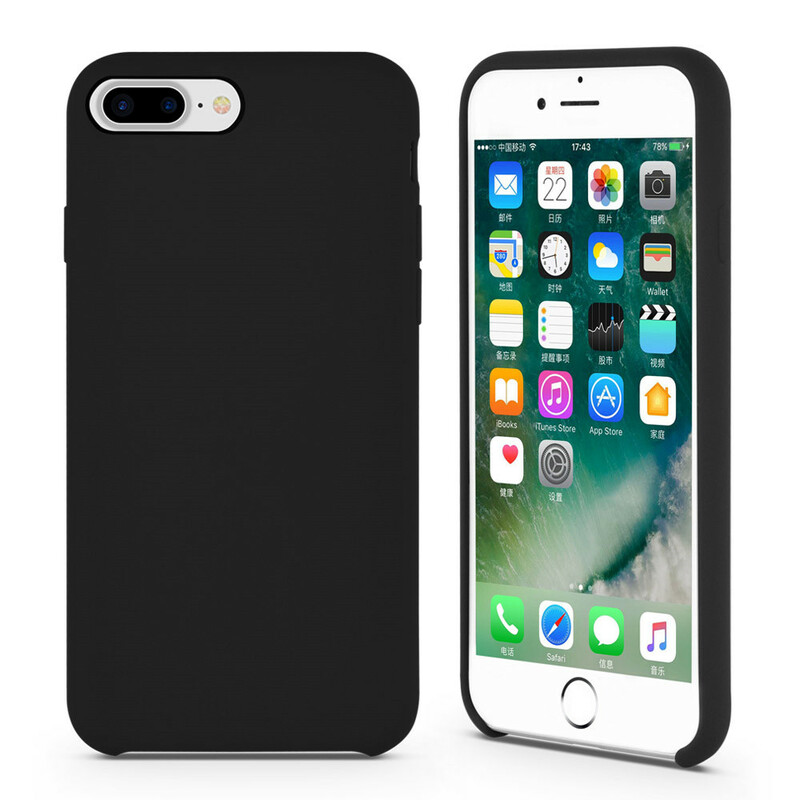 Our Silicone Rubber iPhone8 Shell has very excellent quality. 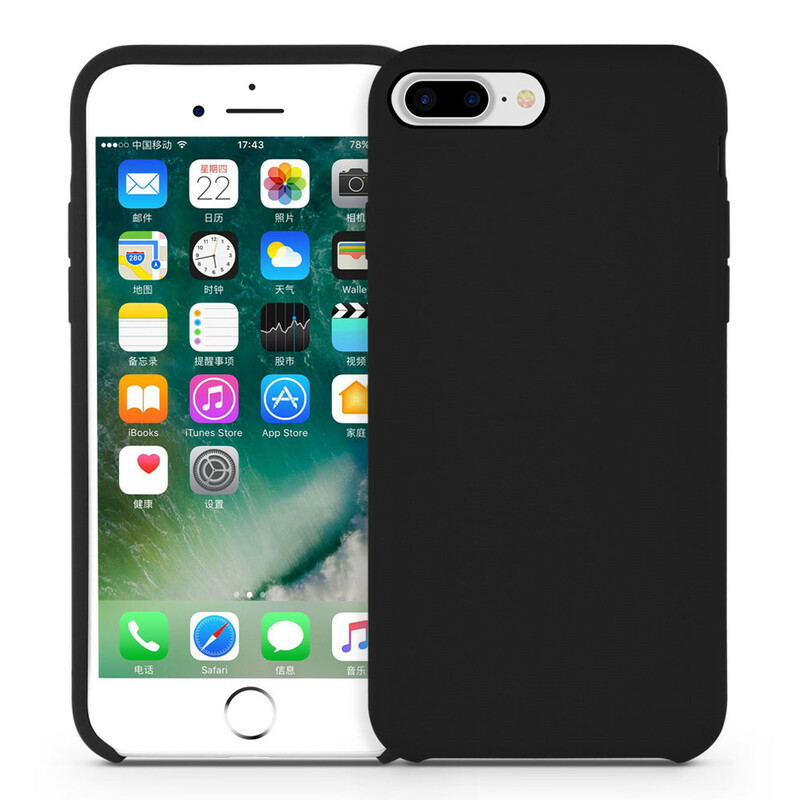 Try us a sample of Hybrid Silicone iPhone8 Case, you wil like it! Shenzhen Volkin is one of the most professional manufacturer of phone accessaries in China, although we was established in 2015 which means we are a young and promising team. 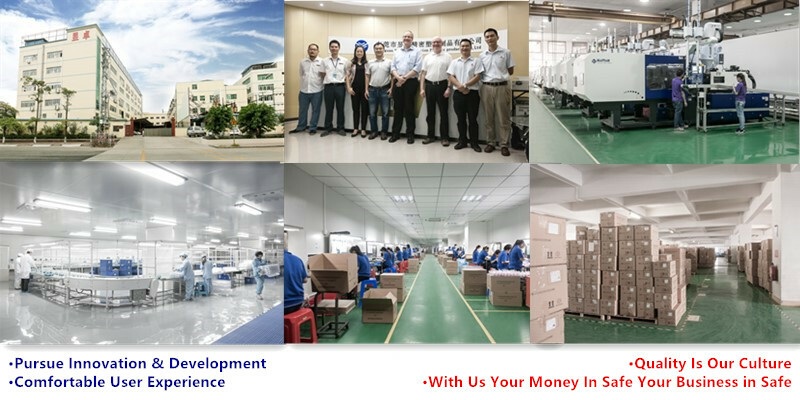 Our own factory was founded in 2006 and has more than 10 years` experience in plastic injected products. With more than 500 professional employees and more than 100 units of advanced equipment, we can ensure you fast lead time. We have our own toolroom and with all the imported CNC and other machines. We can make private mold for you which is different form public mold which is easy to find on the market. Q: What is packaging for the case of iPhone? 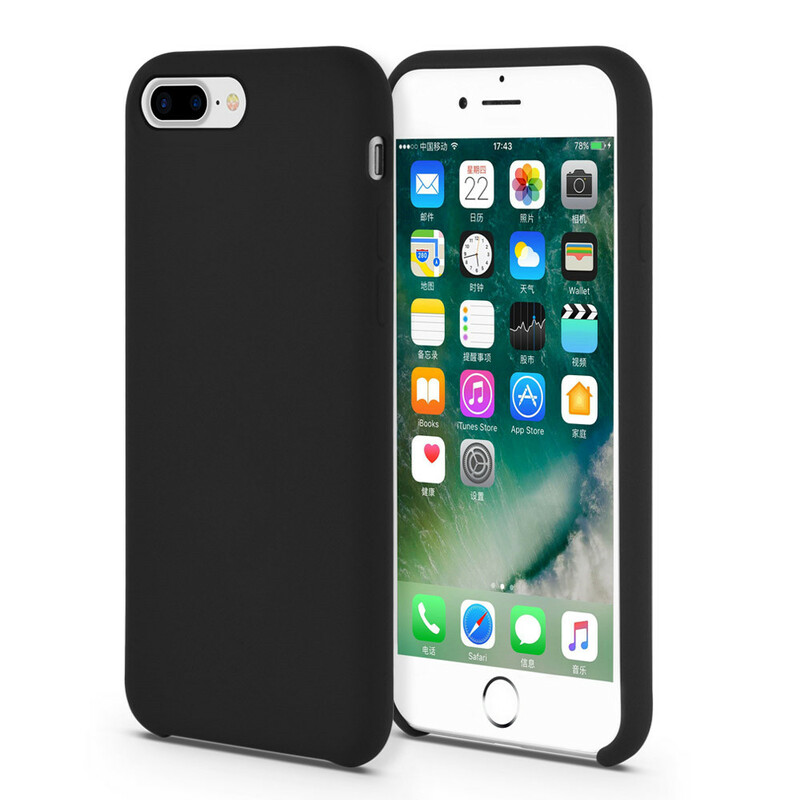 Q: What is minimum order quantity for case of iPhone? Q: What is lead time for can phone case?